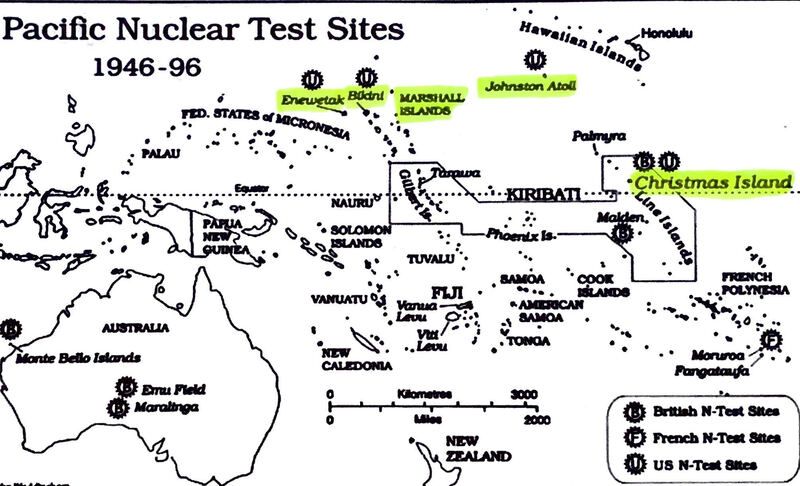 Prior to January 1, 1963: Nevada test site, Trinity test site, Pacific test sites (Bikini Atoll, Enewetak Atoll, Marshall Islands, Johnston island, Christmas Island). In addition, Operations Wigwam in the Pacific and Argus in the Atlantic. Served as a member of the garrison or maintenance forces on Enewetak Atoll between June 21, 1951 and July 1, 1952, between August 7, 1956 and August 7, 1957, or between November 1, 1958 and April 30, 1959 or any designated location within a naval shipyard, air force base, or other official government installation where ships, aircraft, or other equipment used in an atmospheric nuclear detonation were decontaminated. Spouses or children or grandchildren are considered eligible survivors and may make a claim on behalf of a deceased family member who meets the criteria for the Atomic Veterans® compensation program. 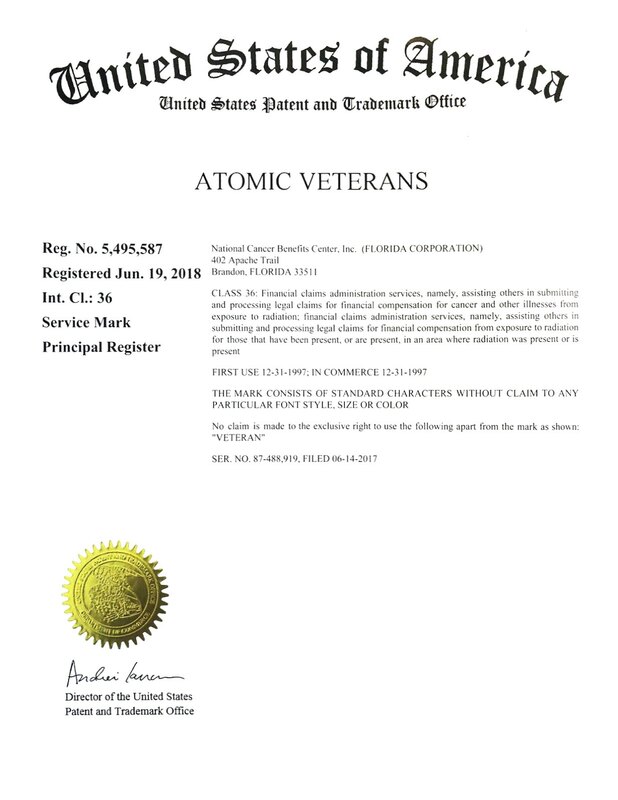 Atomic Veterans® is the registered trademark of the National Cancer Benefit Center. See a list of covered nuclear test operations and the US ships involved. 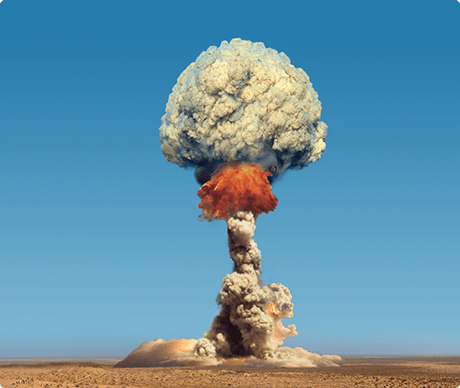 At the National Cancer Benefits Center, we keep abreast of the latest developments with each of the compensation programs surrounding the U.S. nuclear weapons program during the Cold War.